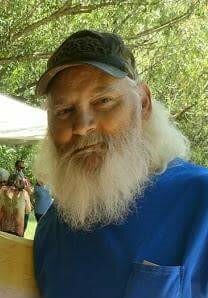 Craig Alvin Hacking passed away September 2, 2018 in Montpelier, Idaho. A viewing will be held at Schwab-Matthews Mortuary Thursday, September 6, 2018 from 9:00 - 10:00 AM. Interment will follow in the Mountain View Cemetery in Pocatello, Idaho.